We are engaged in offering a wide range of Plastic Injection Molding Service to our valued patrons. Experts who render these services have a vast knowledge that helps them to provide these services efficaciously. 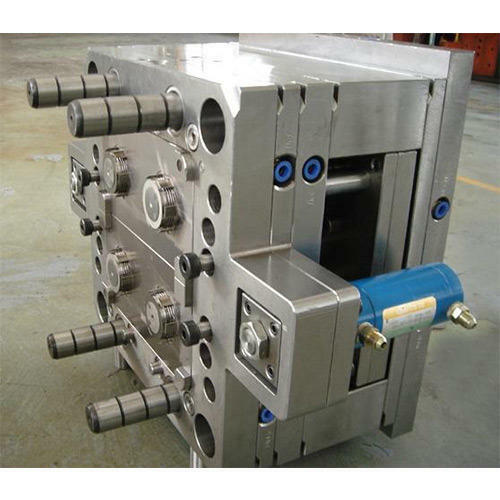 In addition to Plastic Injection Molding Service these are acknowledged for their low-cost. Established in the year 1992, at Delhi, India, we Sagar Poultries, are well-known as the prominent Manufacturer and Exporter of Automated Battery Cages, Drinking System, Chicken Mesh, Poultry Fan, Gas Brooder, Feeding System. These are manufactured using the best quality raw materials and advanced technology. Products manufactured by us are made with high precision to meet worldwide standards of quality management. These are extremely appreciated among customers owing to their eye-catching look, unique design and excellent colorfastness. The presented products are available in variegated patterns as per the varied demands of customers. We trade our products with the brand name of 'Sagar'. Apart from this, we are offering these products to our valued patrons at competitive rates.